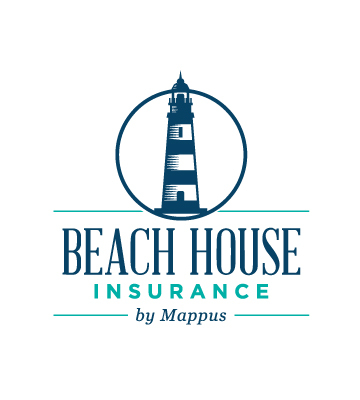 ATV & Powersports Insurance | Mount Pleasant SC | (843) 763-4200 | Mappus Insurance Agency Inc. 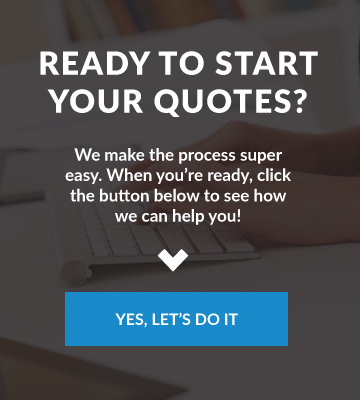 Looking for ATV insurance in South Carolina? 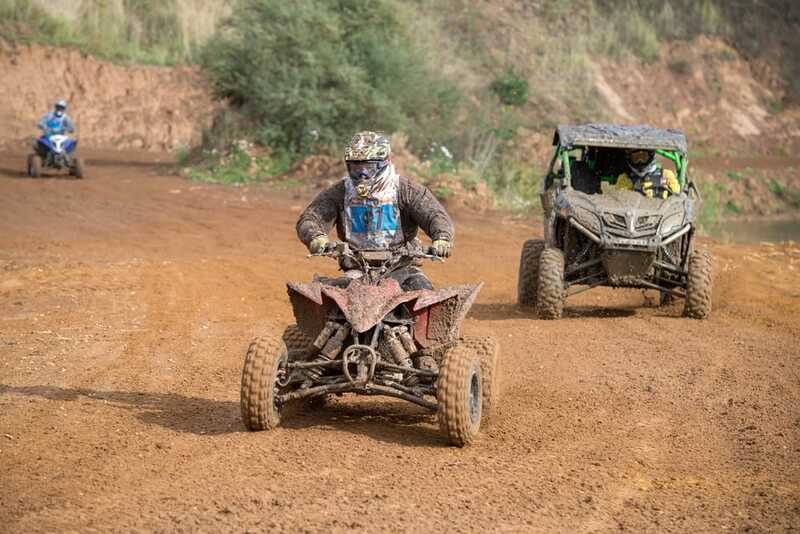 Mappus Insurance Agency Inc. has several ATV insurance companies to choose from. 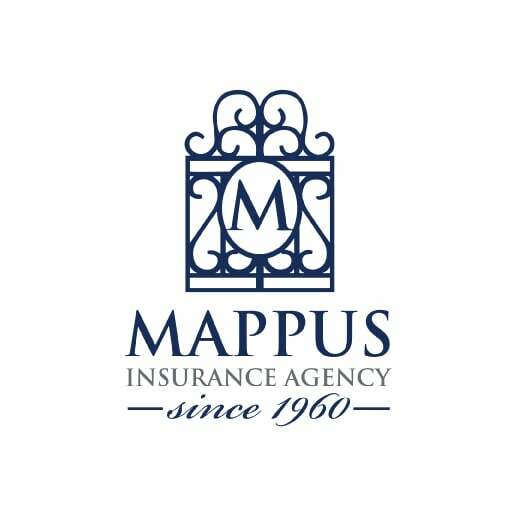 Mappus Insurance Agency Inc. can help you get the specialized coverage you need for your specialized vehicles. 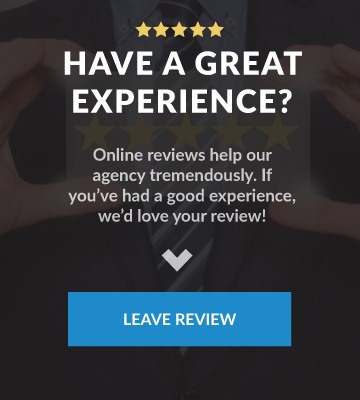 We can help you protect your investment and let you get focus on having fun.